Earn miles for every $1 you spend at 1-800-Flowers. 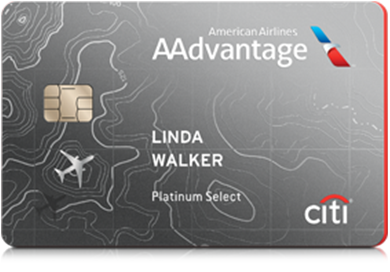 Plus, elite members earn additional miles that are automatically credited into your account. AAdvantage members earn 50 AAdvantage miles per rental day on all qualifying paid rentals at participating Alamo locations. Apple is your source for the latest Apple products including iPhone, iPad, iPod, Mac, Apple Watch and Apple TV. Get up to $300 in resort credits at select Atlantis, Paradise Island resorts. Book and travel by Dec 19, 2019. Blackout dates: Now-April 27, July 7-12, Nov 27-29, 2019. Audience Rewards® is the Official Rewards Program of Broadway & the Arts™. 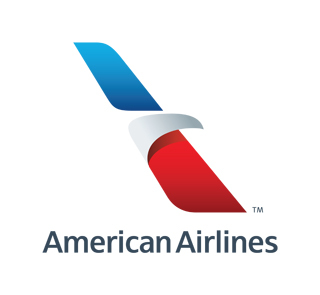 Now you can earn miles in the American Airlines AAdvantage® program every time you buy tickets to participating theatrical productions, exhibitions, and live entertainment. Be rewarded for seeing favorites like WICKED, The Lion King, The Book of Mormon, The Phantom of the Opera, and more. It’s free and fast to join!